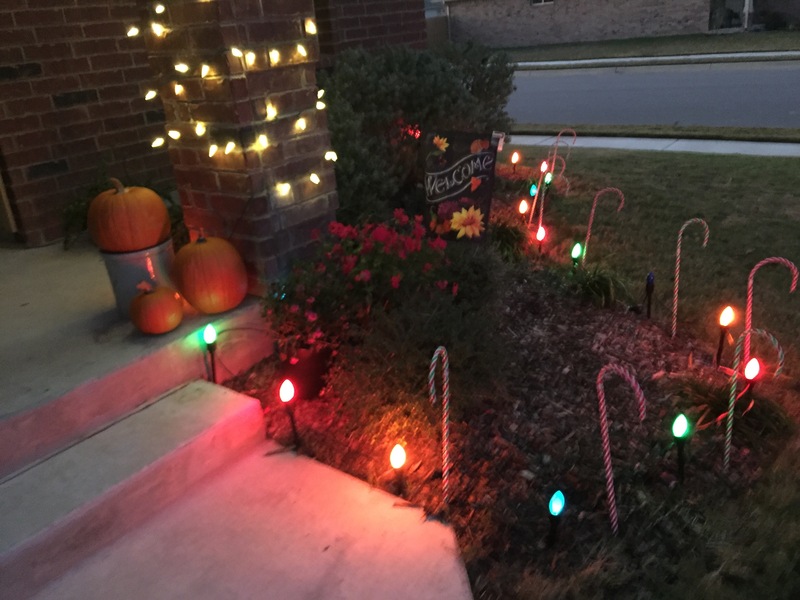 This entry was posted in Seasons and tagged flooding, rain, snow, weather on October 22, 2015 by Julie Riebe. 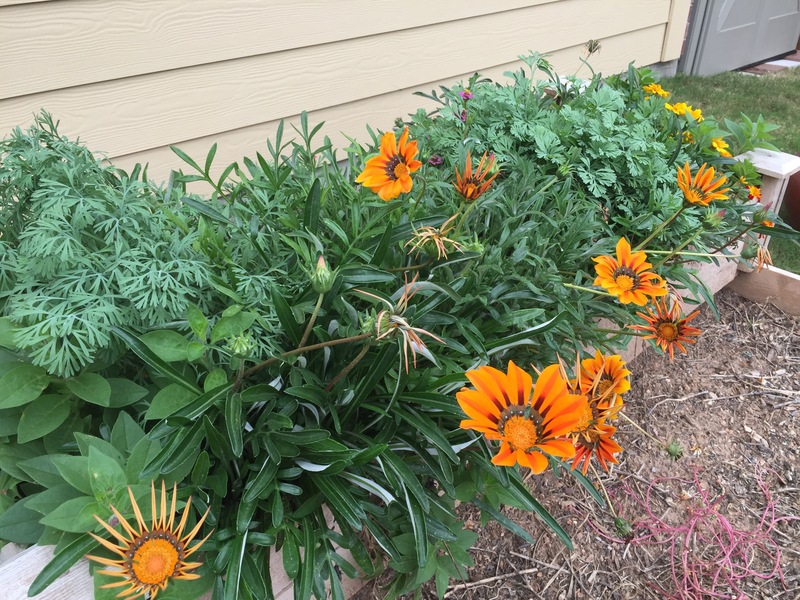 2015_Day 223: We got rain today — hooray! 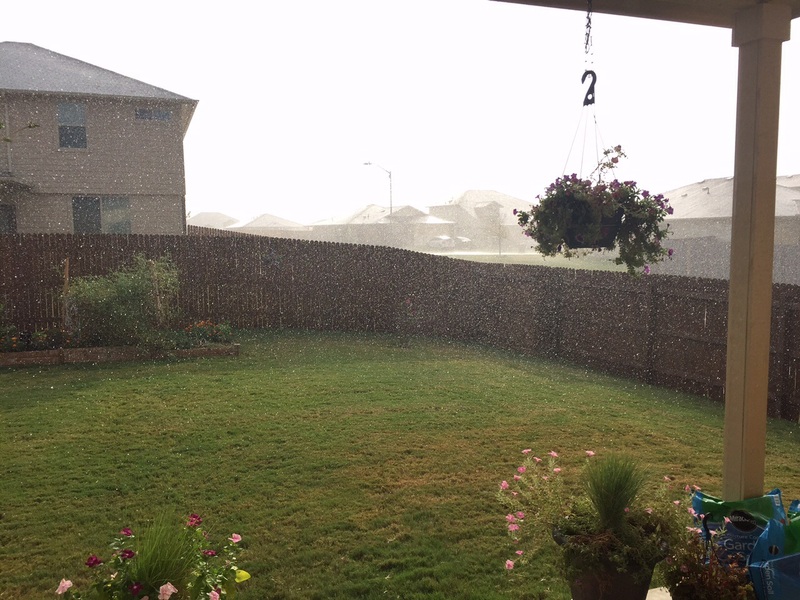 Yep, we actually got some rain today. 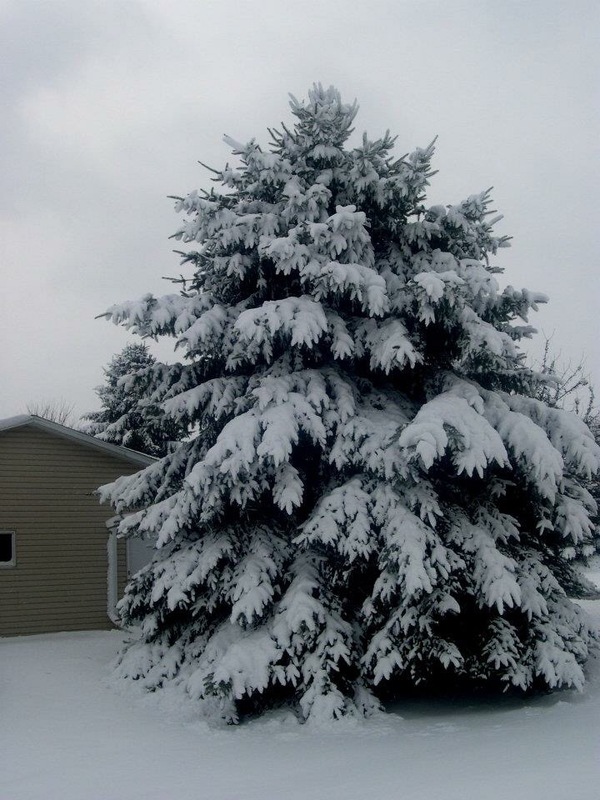 This entry was posted in Seasons and tagged rain, weather on August 11, 2015 by Julie Riebe. 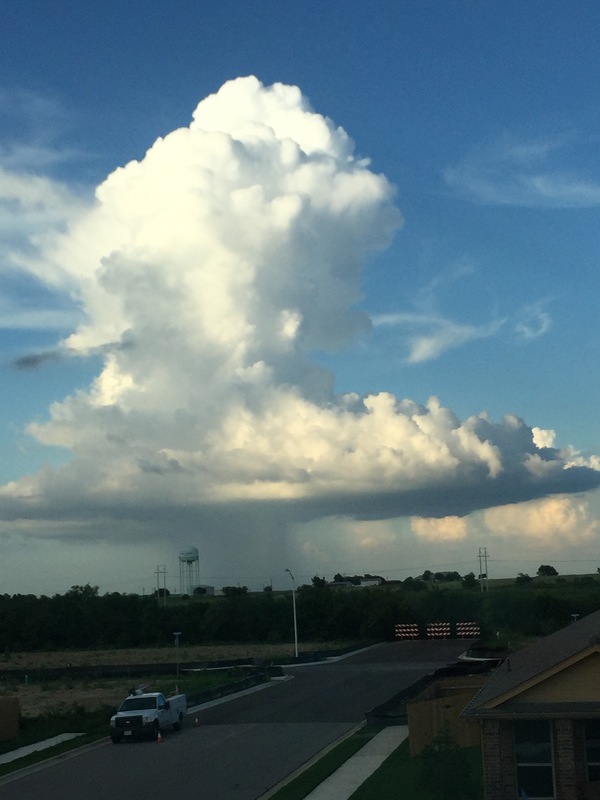 This entry was posted in Seasons and tagged clouds, weather on June 23, 2015 by Julie Riebe. 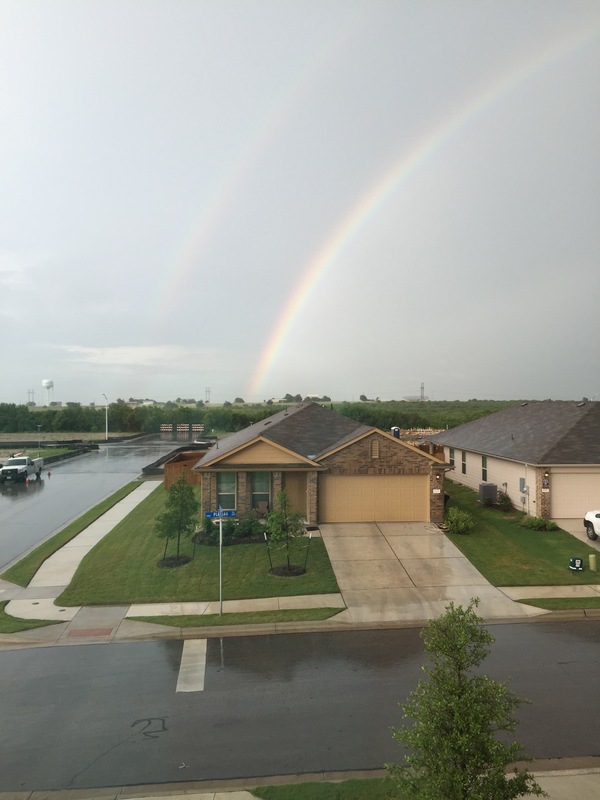 This entry was posted in Seasons and tagged Bill, rainbow, weather on June 17, 2015 by Julie Riebe.